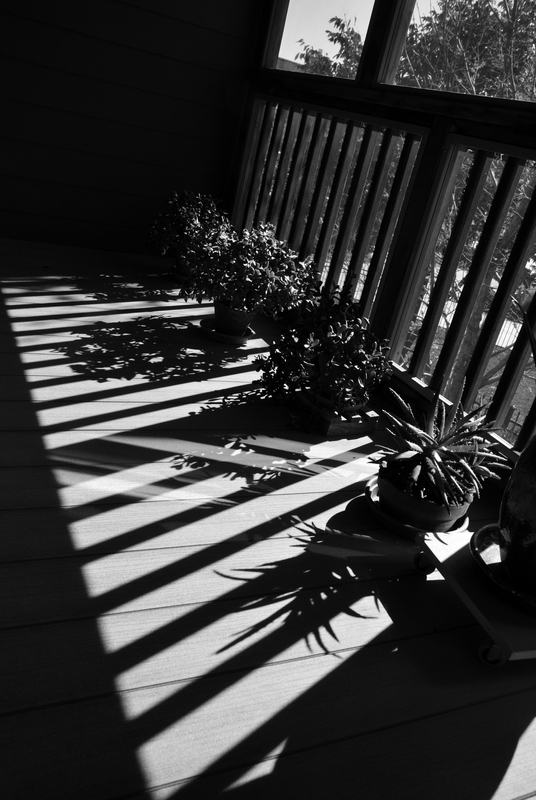 I love the patterns of dark and light with the shadows of the plants mixed in. Your words connect me with how simple the cycle of nature is. Shadows are such fun to photograph and this one really does capture that seasonal change. Thanks for commenting!